After seeing the sites in Cardiff proper, we spent a day driving around Southern Wales. 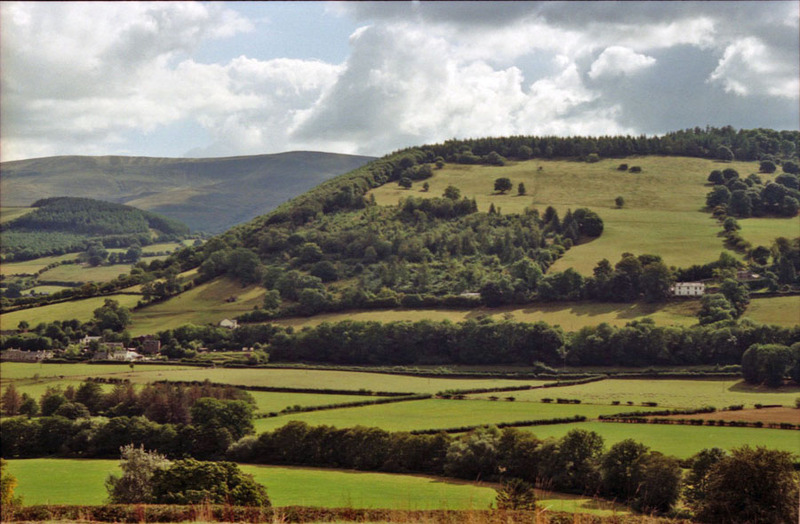 Here are some pictures of the Welsh country side. If you have ever seen the original cover art for "The Hobbit", this may look familiar.